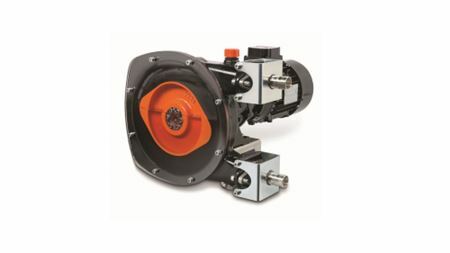 Mouvex introduced the new models in their peristaltic pumps at ACHEMA in Germany. 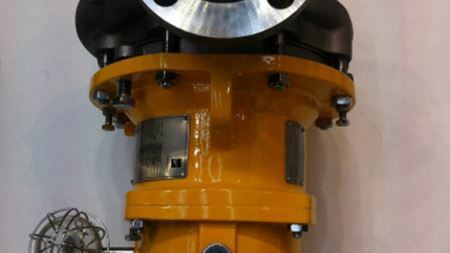 Kirloskar Brothers Ltd (KBL) announced the launch of technologically advanced ROMAK Pump at ACHEMA in June. Griffco Valve Inc has named John Conway as its new national sales manager for North American sales. New ARO station solution minimizes leakage and environmental hazards during fluid transfer. With a new series of electrically controlled motor valves Bürkert expands the spectrum of components for fluid control. Verder International BV has bought Ponndorf Gerätetechnik GmbH, the German manufacturer of peristaltic pumps for industrial applications. Flowserve Corporation has launched a new initiative inviting users to think differently about where they use magnetic drive pumps. The EF3a is the first of the new Orlita Evolution pump generation to be launched. It will be unveiled for the first time at ACHEMA 2015 this week. New casing options developed to meet increasing demand for higher-pressure pumps. Franklin Electric Co., Inc. has expanded its line of VR Series vertical multi-stage pumps. COMBIFLUX – now with an immersion length of 1 200 mm for pumping from IBCs. KSB have launched the latest generation of their Magnochem mag-drive pumps.